Album Review: When Joe Pernice and Norman Blake make a record together, you don’t ask many questions, you just listen to it. When that record, Into The Lime, completely lives up to your expectations, you ask even fewer questions, and you start think of new and interesting ways to describe it. I could bore you with hyperbole, but I am not going to do that. I’m going to keep it simple. 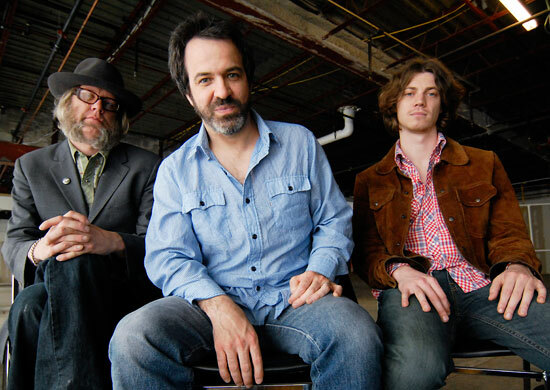 The New Mendicants sound exactly like you think they are going to sound like. It’s The Pernice Brothers meets Teenage Fanclub in all of the best ways possible. The record is heavy on the Pernice side of things, as he is the dominant vocal presence here, but it’s also heavy on the Norman Blake style of guitar, equal parts Byrds influenced country folk mixed in with some nice Neil Young flourishes. “By the Time It Gets Dark” is the stunning centerpiece of the record, coming off like a lost track from Big Star, it’s a wistful and yearning pop masterpiece, the kind of song that in 20 years people will discover and then wonder how it never became a hit. “Out of the Lime” finds both singers blending their voices together so well that it’s almost like they have been singing together their entire careers. “A Very Sorry Christmas” is perhaps the most up-tempo depressing song you are ever going to hear. Blake also rips his best guitar solo on this track. 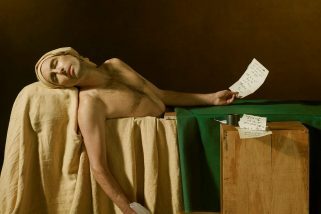 “Shouting Match” is another up-tempo rocker that is guaranteed to get your head nodding and your legs moving. The pacing on the record is incredible, it’s a fine mix of the rockers and slower numbers. As I stated earlier, Pernice dominates the vocals on this one, so I can see some die hard Blake fans feeling “slightly” disappointed by that at first, but by the second listen all of that falls by the wayside. At that point you will come to the realization that you are listening to a record by men with well over twenty five years’ experience in the business, and they are so invigorated by this band, they sound like they have hit an unbelievable second peak as artists, heck maybe even a third peak. This is creamy pop music that both fine connoisseurs of the art form and casual observers can enjoy equally. 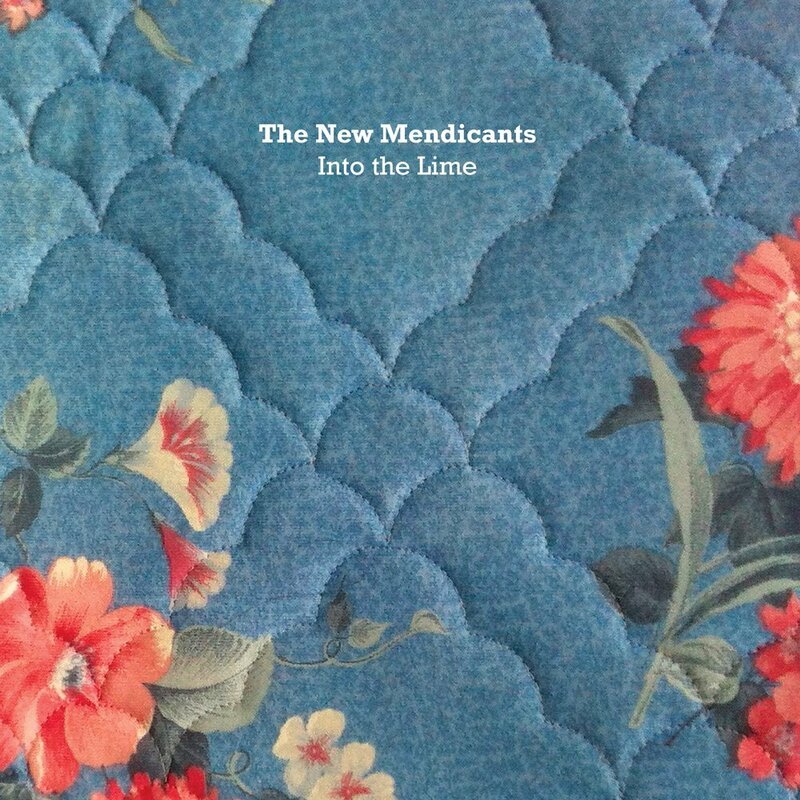 The New Mendicants have given us something special with their debut album, let’s hope this partnership continues to produce such wonderful results!